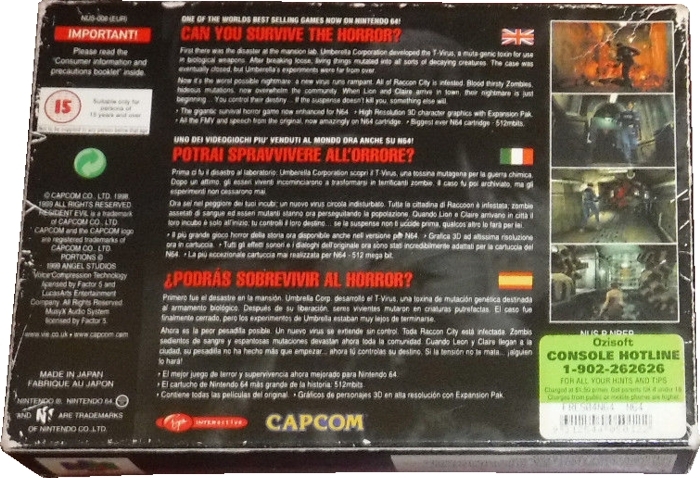 The European edition was released in Australia with an MA15+ sticker on the front and an Ozisoft sticker on the back, covering the original barcode. It came with a manual and a black and white Nintendo 64 information booklet. 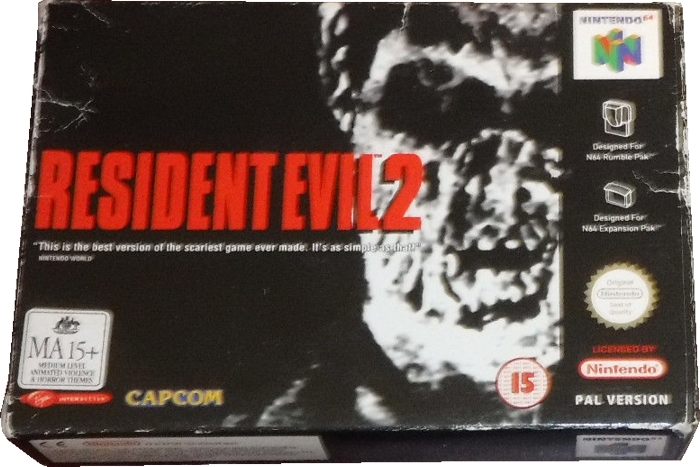 Thanks to eBay member quocc1978 (images 1-2).